Hippocrates in 400 B.C. 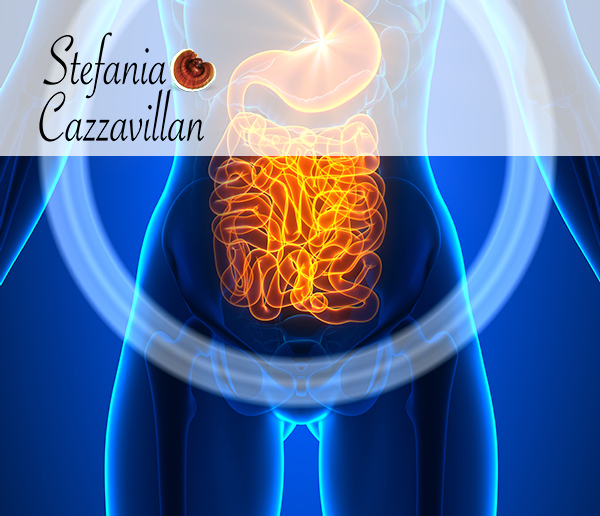 was quoted as saying “death sits in the bowels” and “bad digestion is the root of all evil”, showing that the importance of the intestines in human health has been long recognized. Unlike a synthetic drug, or even a mushroom extract, a fresh mushroom and mushroom biomass contains thousands of elements, each with a potential effect on the immune system.